A federal judge found that the Trump administration broke federal law when it added a citizenship question to the 2020 census. The Supreme Court is scheduled to decide a question arising from the census case in February. The decision appears to have significant implications for a related matter the Supreme Court will consider in February. The defendant was Commerce Secretary Wilbur Ross. 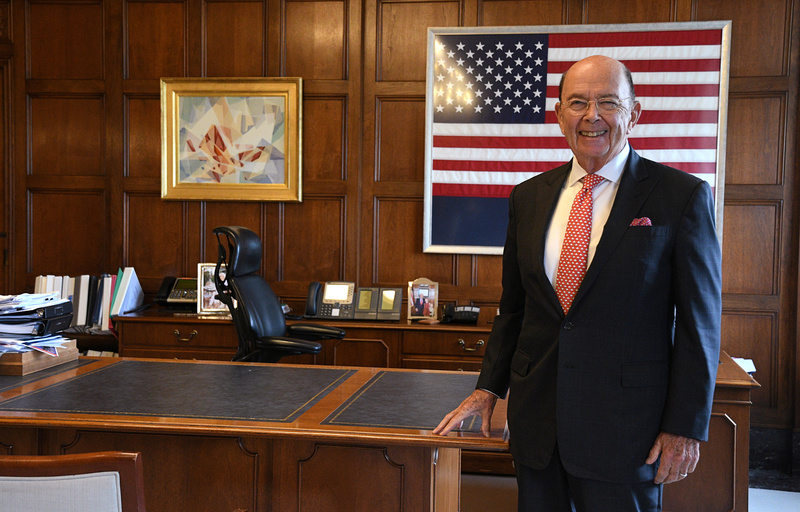 The Department of Commerce oversees the Census Bureau, and Ross himself authorized the addition of the citizenship question. The plaintiffs sought a deposition from Ross at a previous phase of the litigation. Though Furman authorized the Ross deposition, the Supreme Court intervened to stop it in October 2018. Shortly thereafter in November 2018, the high court agreed to decide what evidence Furman could rely upon when making his decision. When plaintiffs challenge agency action in court, the agency itself generally turns over the body of documents and evidence it relied upon to make its decision. Those writings are called the administrative record. In most cases of this nature, the court will make its decision based solely on the administrative record. However, Furman did not use any evidence beyond the administrative record — with one limited exception — in his Tuesday ruling. As such, even if the Supreme Court agrees Furman was wrong to authorize extra-record discovery, Tuesday’s decision will remain in place because it did not rely on that supplemental evidence. The Justice Department defended the administration’s actions after Furman’s ruling. “Secretary Ross, the only person with legal authority over the census, reasonably decided to reinstate a citizenship question on the 2020 census in response to the Department of Justice’s request for better citizenship data, to protect voters against racial discrimination,” DOJ spokeswoman Kelly Laco said in a statement.